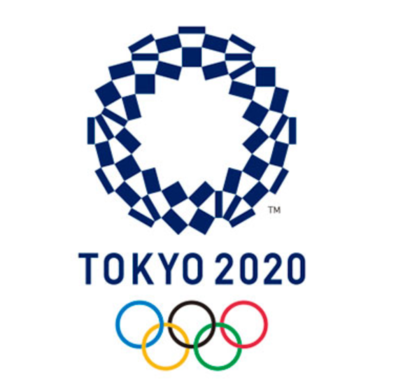 The 2020 Summer Olympic Games, officially known as the Games of the XXXII Olympiad will be hosted in Tokyo, Japan, as announced at the 125st IOC Session held in Buenos Aires, Argentina, in 2013. They are scheduled to be held from July 24 to August 5, 2020. These Games will mark the return of the Summer Olympics to Tokyo for the first time since 1964, and the fourth Olympics overall to be held in Japan. The Modern Pentathlon Test Event (UIPM 2019 Pentathlon World Cup Final) will take place 27-30 June 2019 in Tokyo.